PlayerUnknown’s Battlegrounds—or PUBG as it’s known by fans—is finally available on mobile. 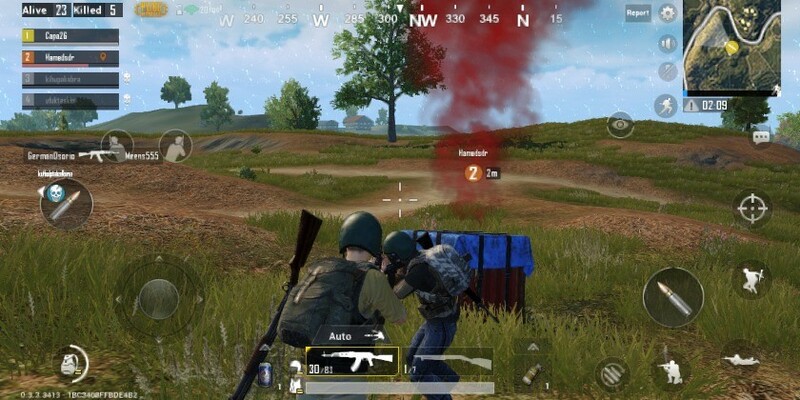 The PC, Xbox One, and now Android and iOS smash hit may have lost some ground to Epic Games’ Fortnite in the ‘great battle royale war’, but Bluehole’s sandbox kill-fest reigns supreme on Android sitting on top of the Play Store with over ten million downloads. Do you have any tips and tricks to share with your fellow PUBG comrades? Fire away in the comments.